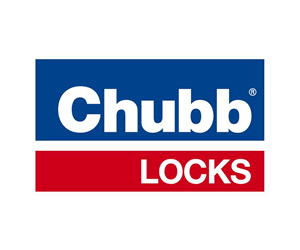 Lock Repairs Brighton and Hove. Haines Security. If your lock has jammed or snapped we will always pursue a repair before recommending a replacement. We are experts in restoring locks that have loosened up due to age or because of forced entry. 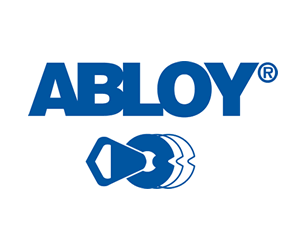 If we cannot repair your lock we offer to supply and fit a replacement. 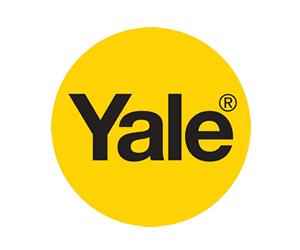 We stock all of the the major brands including Yale, Chubb and Abloy. We are conveniently located in Brighton city centre. View Map. Our emergency mobile locksmith service can be called upon 24/7. We are members of the Master Locksmiths Association and you can read our reviews on Checkatrade.